Show of hands… how many readers will be in line to purchase a new iPad 2 on Friday? Several of the team will be in line, just because that is where we will run into like fans. A few accessory items we have been watching are now available so we will have some fun add-on toys and tools for our new iPads (all of these work fine on the current version too). First, with so many electronic devices available to us, everyone runs out of wall outlets and USB ports to charge our iPads with. Ideative has a solution with their FlipIt! 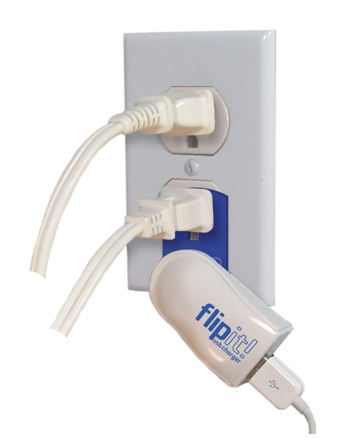 Rather than needing to plug in your charge, FlipIt! has a card that you insert a wall plug through into the wall outlet. It doesn’t take up a outlet, yet still produces power for your iPad via it’s USB connection. Small enough to travel with too. Not everyone wants to take notes on their iPad with their finger or Stylus. You can use the Apple Keyboard or one of these handy folding keyboards. 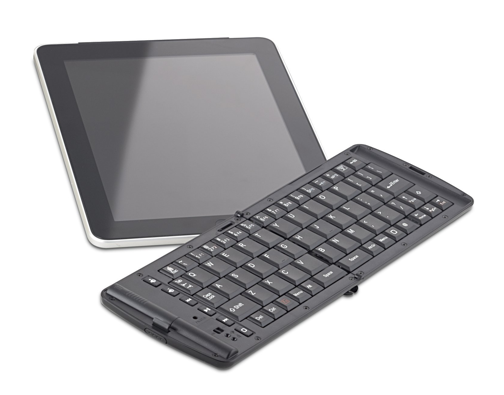 There are a few options to choose from for folding bluetooth keyboards. The one we have been waiting on is the Verbatim (97537). It isn’t the smallest or cheapest so shop around to find what matches your needs. We just happen to like this one due to it’s robustness… we use our iPads so much that we need to have a pretty solid keyboard but not wanting to haul a full size board from one meeting to the next. 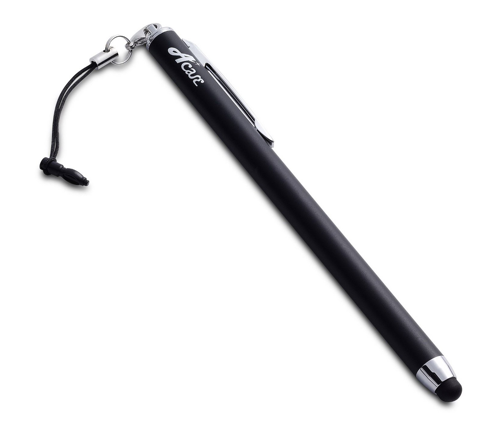 And lastly, the new 2nd Generation Stylus from Acase. We have been happy with our current Griffin Stylus, but this one is supposed to have a smaller tip, we’ll let you know when it gets here. The smaller tips should be handy for our sketches and handwritten notes with apps like NoteTaker and PhatPad.